The client owns a huge number of rental vehicles and has gained a reputation in the cab industry. The cab operator serves its clients in remote areas utilizing this fleet of cab vehicles. The client, who operates many cab vehicles in remote areas for customers, faced the challenge of monitoring the maintenance activities of these vehicles, to realize best performance and utilization of this cab fleet. The client needed a solution for efficiently managing and monitoring the fleet of vehicles and to sharply reduce huge maintenance costs preventively. Trinetra’s solution that provided real-time vehicle updates, focused on reducing the high maintenance and repair (SMRC) costs, that go to influence the compilation of total cost of ownership. It let the company set reminders for scheduling service as required for each cab, identifying vehicle utilization too. Cost and repairs were dramatically reduced by timely maintenance. 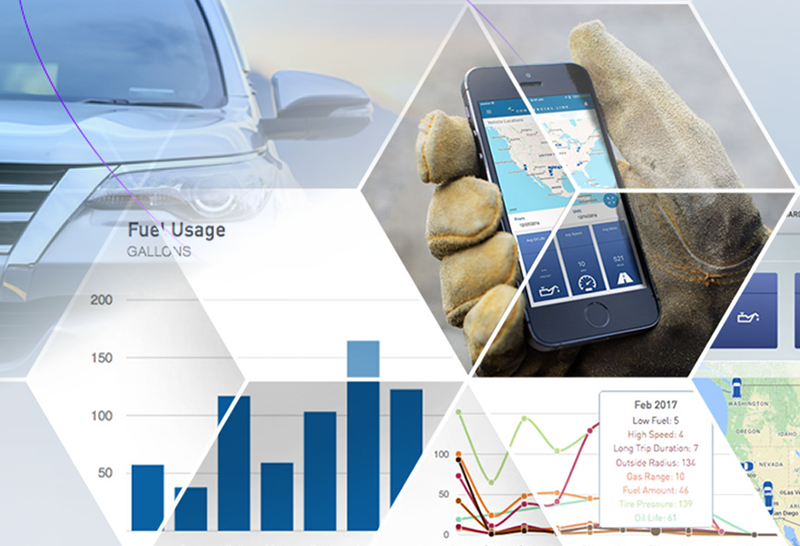 The fleet maintenance software categorized vehicles based on location priority and other factors. There is a separate user allocated for each category to manage and monitor the fleet, to save time and costs of operations. The GPS enabled solution makes overseeing the fleet economical, with live, current updates, offering high safety and real-time alerts. Recurring reminders to do regular maintenance. Client is a leading automobile dealer having 75 cars & trucks. The vehicles are leased out to different enterprises and organization for specific time periods across the country. Since the client is leasing vehicles to different organization, their requirement was to track the vehicles based on groups assigned and also wants to be noted with frequent notification regarding the vehicles conditions. 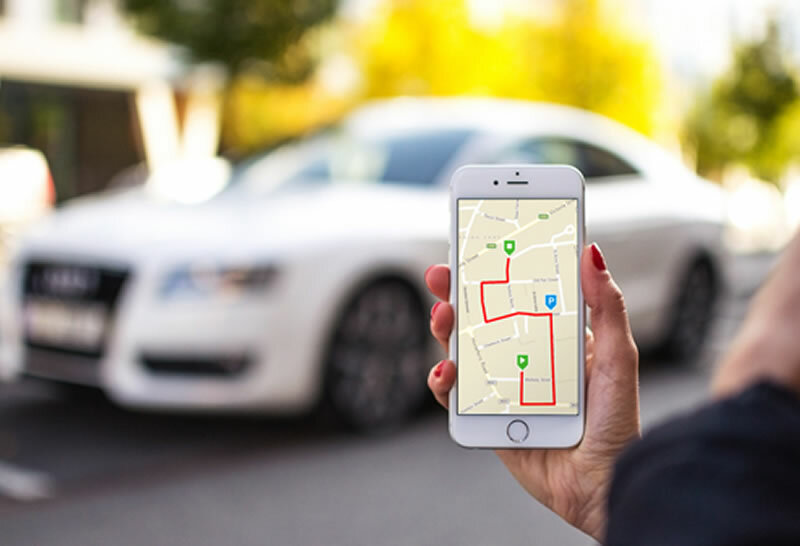 Client was offered with Trinetra vehicle tracking solutions, which is a complete end to end vehicle tracking solution for tracking the vehicle’s current location. Trinetra’s co-ordinance along with fleet maintenance features provided the details of each vehicle in group and their maintenance detail with notification. Monitoring other valuable information like speed, irregular use of vehicle, harsh braking and wear & tear of the vehicle has been provided to the client as a value addition. Using Trinetra they can reduce their overhead cost by eliminating under-utilized vehicle and by replacing unreliable drivers with more efficient drivers. Apart from vehicle tracking and maintenance reports we offered them with number of associated reports that can be generated and scheduled to the stake holders to keep them updated. The client is a leading supplier /lender of vehicles is dealing mostly with banking sectors, they act as interface between various parties and requirements. They constantly look forward for the ways to make smart and easier solutions for their clients. The client being a mediator they would like to have a holistic solution which should be flexible for any of their end client’s requirement with the key objective of measuring the performance of the vehicle parameters. 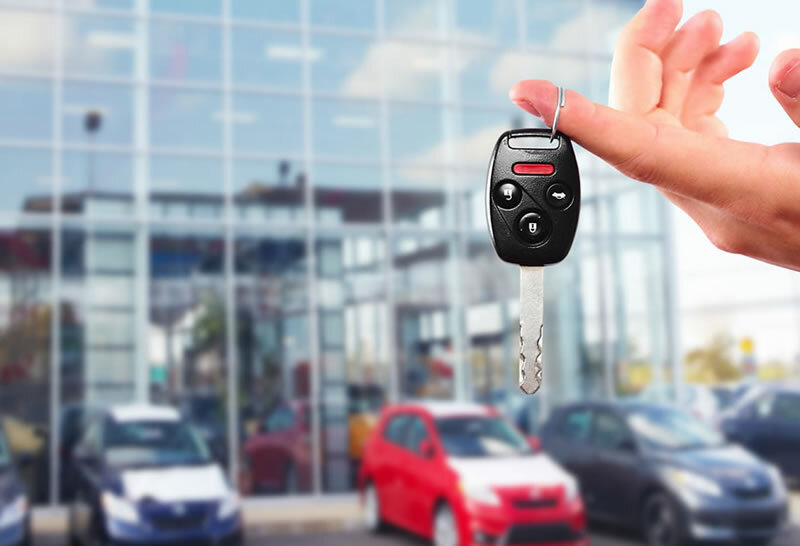 Trinetra helps the lending company to plan the schedule of vehicles in advance, using Trinetra KPI module client can set business rules and monitor their leased vehicles whether they are progressing based on the rules set. KPI’s like Speed, Vehicle utilization, Distance travelled, idling cost facilitates the client to have a complete control over the vehicles that are leased and know the facts without any human intervention and also user can monitor the vehicle progress during the Tenure period along with the vehicle status using Interim Tracking module. Fleet maintenance is also one of the key feature, since the client will face challenges of maintaining records of the vehicle maintenance activity. The system shall also be upgraded as a navigation system with SMS alerts which gives over-all trend for client along with the details.